The origins of this cigar brand are definitely as interesting as they come. In the 1960’s, one of Fidel Castro’s bodyguards offered him a special cigar previously unknown to the Cuban President. 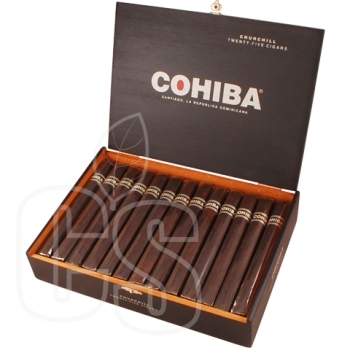 Made by an artisan by the name of Eduardo Ribera, the traits of the cigar were of supernatural quality compared to others in that time. 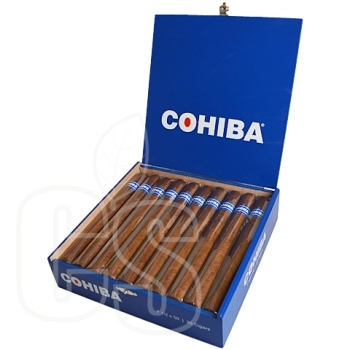 Castro was so blown away by the cigar that he ordered a special production of unbranded cigars just like the one given to him to be made in secret. 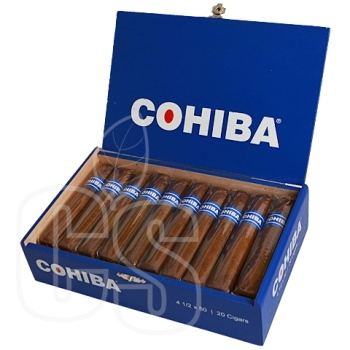 Only he and other high ranking government officials were allowed to enjoy this decadent cigar. 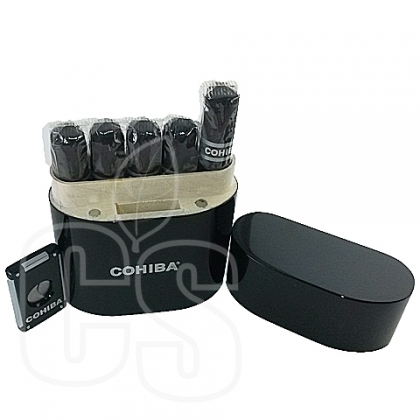 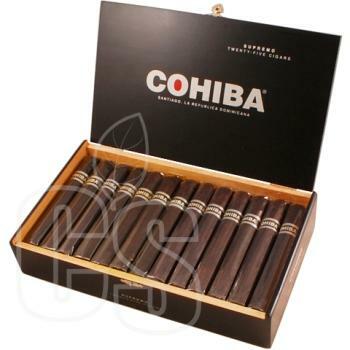 Since then, Cohiba Cigars has blossomed into a luxurious producer of some of the world’s best smoke. 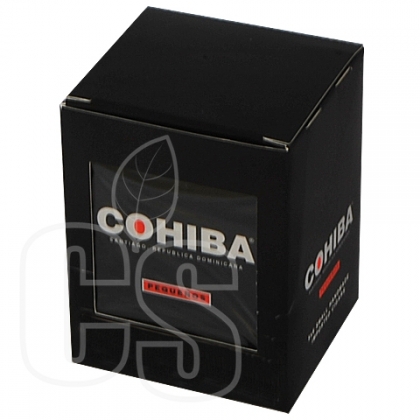 Captivating blends of Piloto Cubano tobacco from the Dominican Republic rolled in Cameroon wrapper. 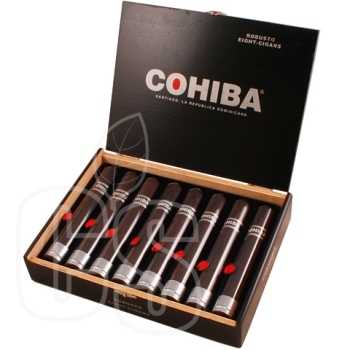 When it comes to premium, Chiba should be what pops into your head. 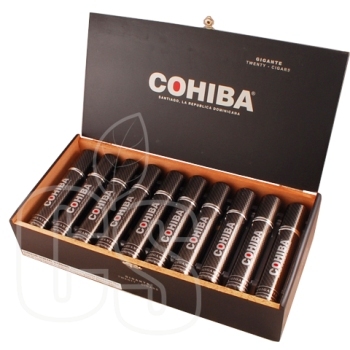 Options and sizes are not a problem when picking out the perfect Cohiba cigar. 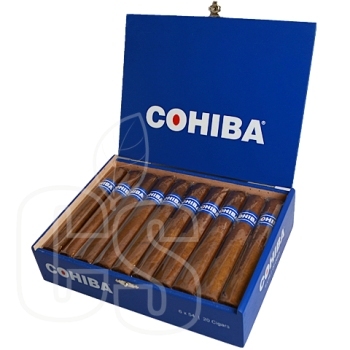 “Cohiba Churchill”, “Cohiba Corono Especiale” , and “Cohiba Crystal Corona” are just a few of the great selection available. 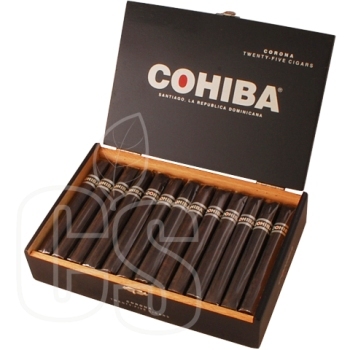 A hard glass of whiskey on the rocks and some of the best smoke out there, what more could you want?